Plan an exciting wilderness excursion or family camping adventure in Northwest Colorado. 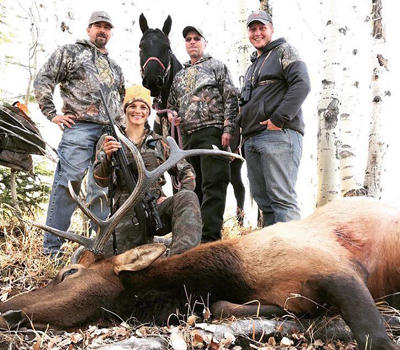 CPO was rated the number-one outfitter by Best of the Boat in 2016 for elk hunting, trout fishing, and horseback hunting. Our success for archery was 75%, and we averaged 83% on guided rifle hunts! We are already 80% booked up for 2019 and look forward to taking you on memorable hunting and fishing trips this year. 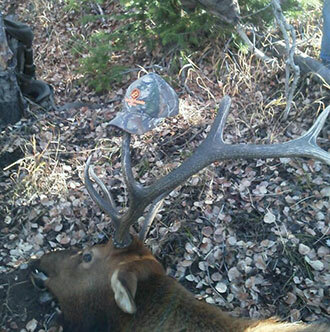 CPO provides a drop camp and full-service camp near Steamboat Springs, Colorado, for hunters who like spending time out in the rugged outdoors. We have access to thousands of acres in the Mount Zirkel Wilderness located in the Medicine Bow-Routt National Forests. This beautiful area features 10 crystal-clear mountain lakes and pristine streams. 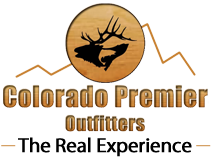 As a fully licensed, bonded, and insured outfitter operating under the parameters of the U.S. Forest Service and Colorado Division of Wildlife, our goal is for you to have so much fun that you make this trip an annual event.